We send regular brochures to our customers to ensure you always have the latest deals! You can join our mailing list for free by clicking here! Alternatively you can use the links below to view them online! We released our annual Spring Brochure on March 24th 2019. 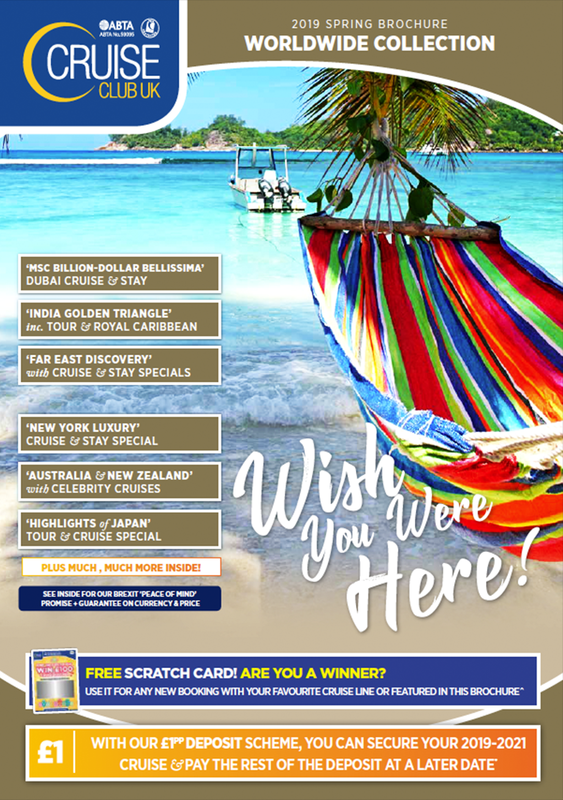 24-Pages of hand-picked cruises have been carefully selected by our expert product team. 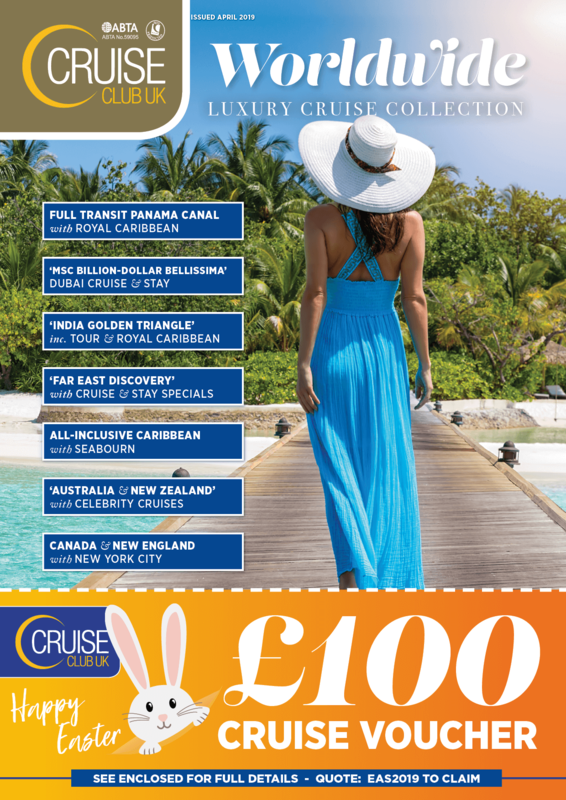 Packed with award-winning cruise lines from luxury, premium all-inclusive to smaller but spacious ships.